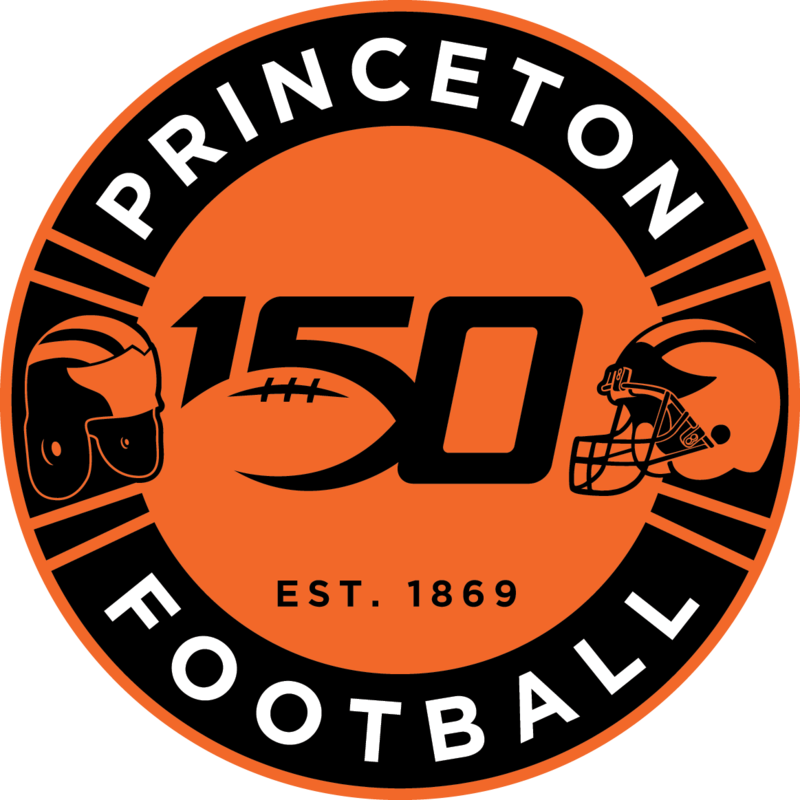 For the third straight year, Princeton will win the Bushnell Cup for the Offensive Player of the Year award. 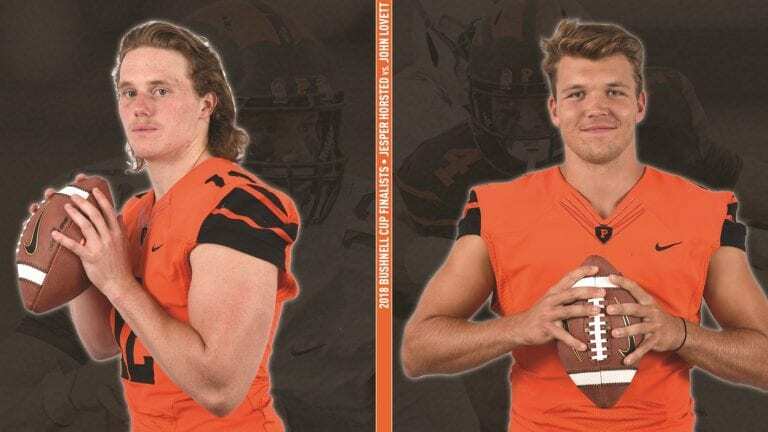 We’ll find out whether that winner will be Jesper Horsted or John Lovett today at 12:30 pm when the Ivy League hosts the Bushnell Cup Presentation at the Hilton Midtown in New York City. Fans can watch the presentation live on ESPN+ by clicking here.